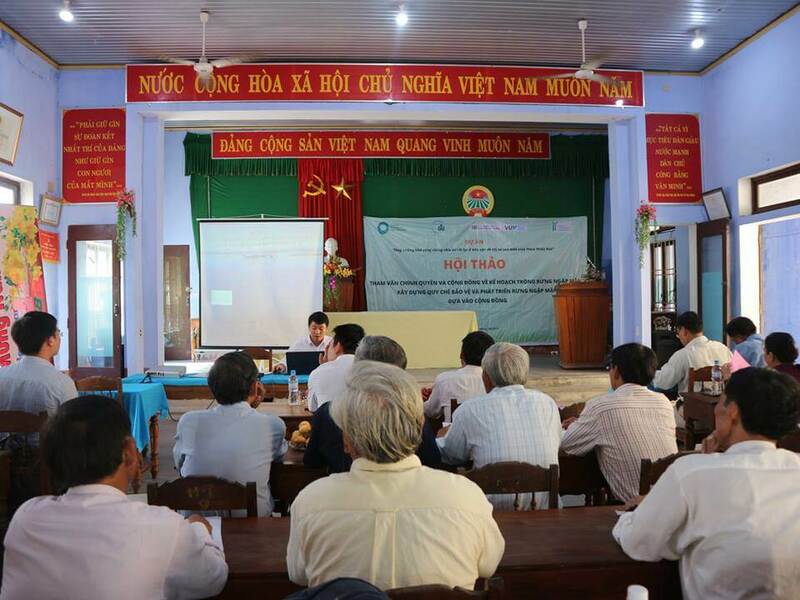 People in Quang Tri Province need to know about the dangers of pesticide pollution. 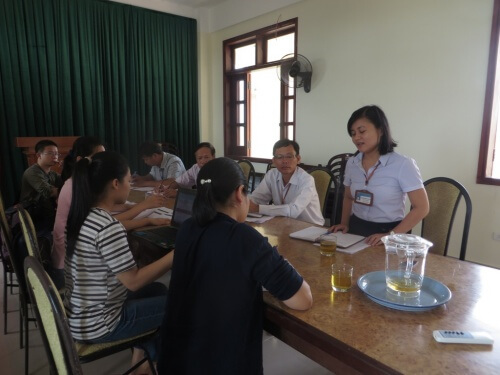 On 9th June, 2017 The Centre for Social Research and Development (CSRD) and the Department of Plant Protection (DPP) in Quang Tri Province had a meeting about their project “Communication on raising awareness about using pesticides and protecting water resources for farmers in Quang Tri Province, Vietnam”. The project is sponsored by The The Rosa Luxemburg Foundation. Overview of the kickoff meeting. 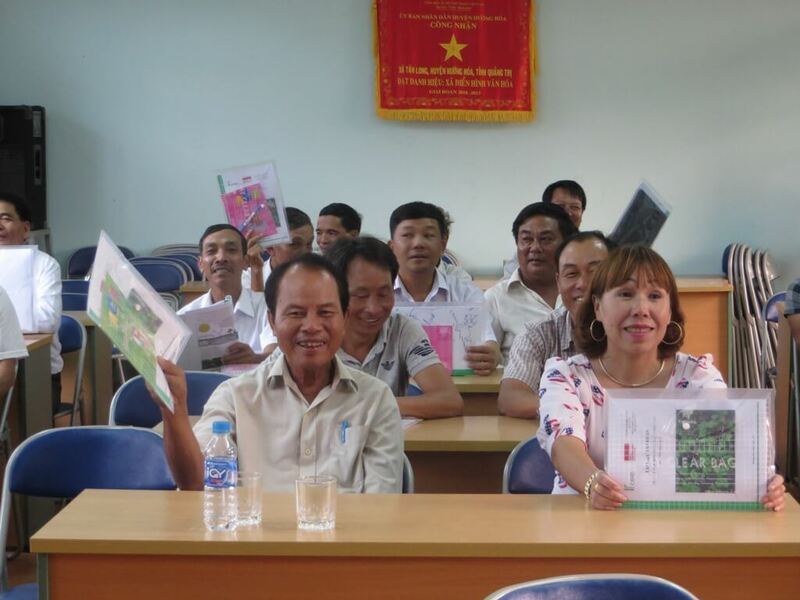 During June and July, the project will produce a documentary film and organize 08 training courses to increase awareness of local people about pesticides. 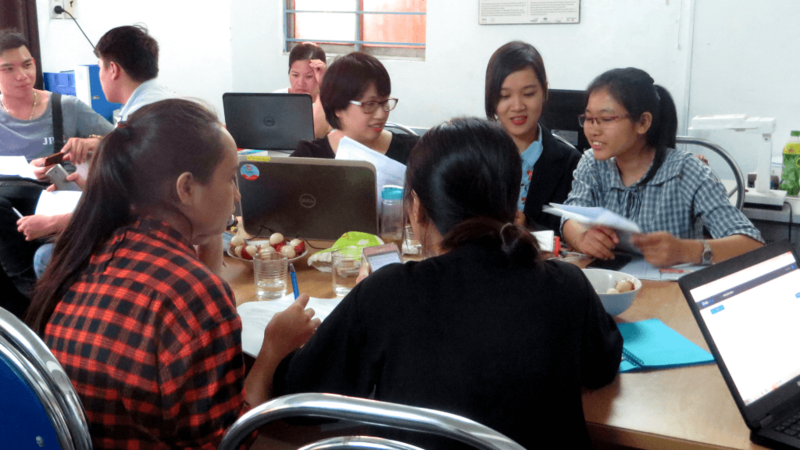 The focus will be on Huong Hoa district, Quang Tri. Huong Hoa is not a farming area, but is a hot spot for pesticide pollution. It is a water catchment area, where people have limited education. Unsafe handling of pesticides will have negative impacts on the environment and will affect the health of downstream communities, especially when combined with the impacts of Climate Change. 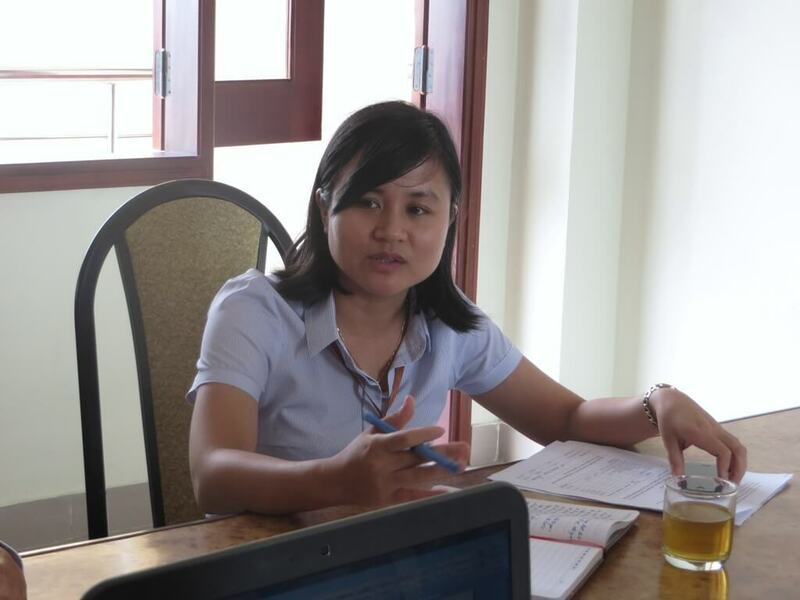 At the meeting, Ms Phạm Thị Diệu My (Director of CSRD) and Ms Nguyễn Thị Hồng Phương (Head of DPP) agreed to commit the utmost effort to implement the project. 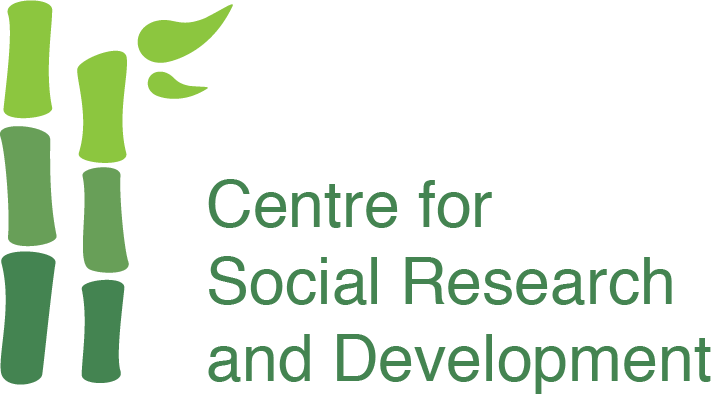 Ms My explained: “CSRD want to work with ethnic minority communities and to support them. This project will focus on raising people’s awareness and changing how pesticides are used. And Climate Change will be integrated into all project activities”. Ms Nguyễn Thị Hồng Phương – Head of DPP in Quang Tri province at the meeting. Activities will be regularly updated on the CSRD website.